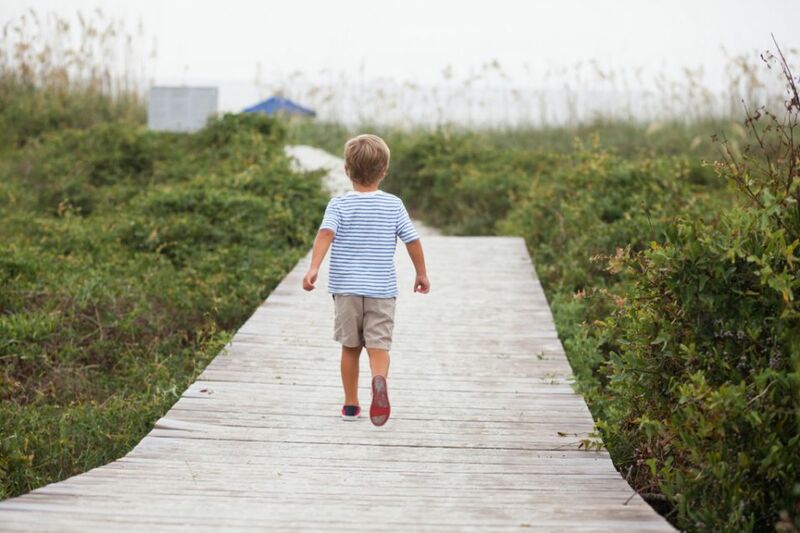 Welcome to Searchlight Realty, proud to be serving your real estate needs in Hilton Head Island, SC, Bluffton, SC, and the surrounding Low Country since 1981. 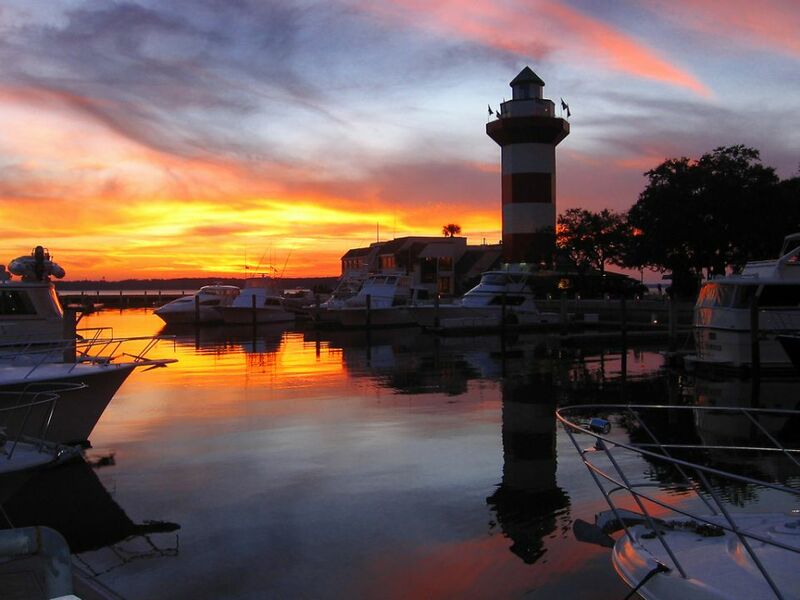 We invite you to experience Hilton Head Island, located off the southernmost tip of South Carolina and enveloped by the tepid year round breezes of the Gulf Stream is an exceptional place to live and work. Boasting a 30 mile proximity to Savannah, GA and Beaufort, SC and a two hour drive to Charleston, SC, it is where nature meets recreation. There is something for everyone, miles of pristine beaches, world class golf and tennis, boating, over 50 miles of bike trails, and hundreds of shops and restaurants. Let our professional staff put over two decades of Hilton Head Island and Bluffton real estate market knowledge to work for you. 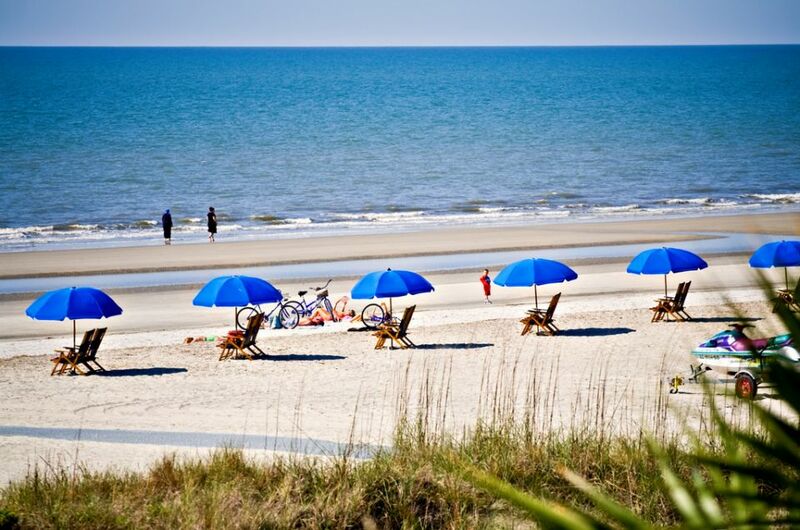 Contact Us for information on Buying, Selling or Renting Real Estate on Hilton Head Island, in Bluffton or the surrounding Low Country.